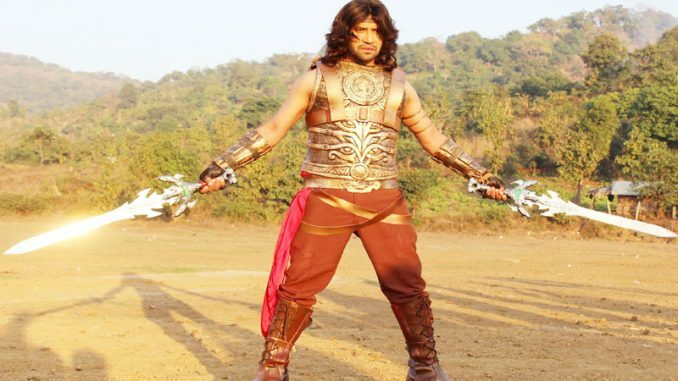 Veer yoddha mahabali is a biggest budget film of Bhojpuri Film industry. Dinesh lal yadav ‘Nirahua’ as veer yoddha mahabali and Amrapali Dubey as Maharani roles playing in this Film. The Film shooting start from 15th janauary 2018 in Mumbai and Rajasthan. It is Releasing on 2018. 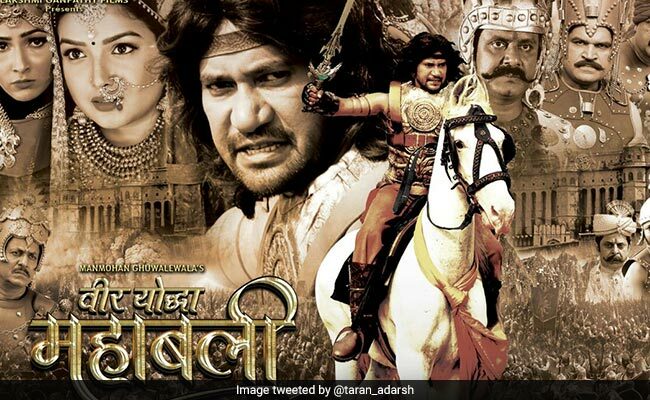 Veer Yoddha Mahabali is a Bhojpuri movie. The movie is directed by Iqbal Baksh and featured Dinesh Lal Yadav Nirahua, Amrapali Dubey and Ayaz Khan as lead characters. The film producer of the film is M Ramesh Vyas. Veer Yoddha Mahabali will release in Hindi, Bhojpuri, Bengali, Tamil and Telugu languages. 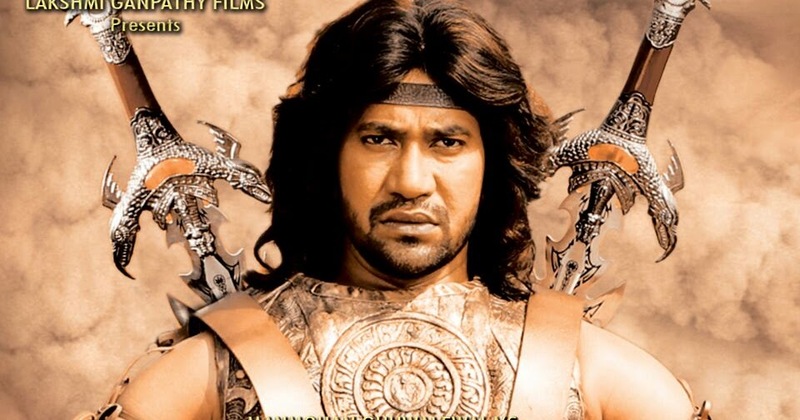 The posters of Bhojpuri superstar Dinesh Lal Yadav aka Nirahua starrer Veer Yoddha Mahabali are out. Veer yoddha mahabali is an upcoming Bhojpuri movie in 2018. 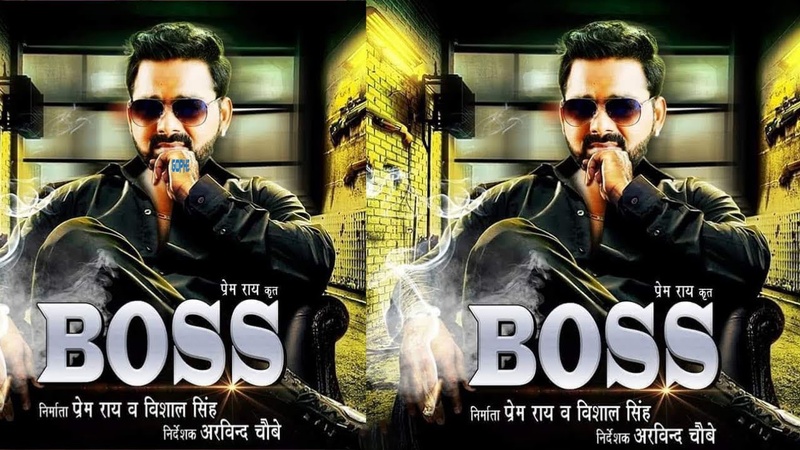 Dinesh lal yadav ‘Nirahua’, Amrapali Dubey, Ayaz khan, Sushil Singh, Deepak Bhatia are in lead roles. Veer yoddha mahabali is release under the banner of Lakshmu Ganapathi Films presents and Release on 2018. This Film shooting in location of Mumbai and Rajasthan, india.